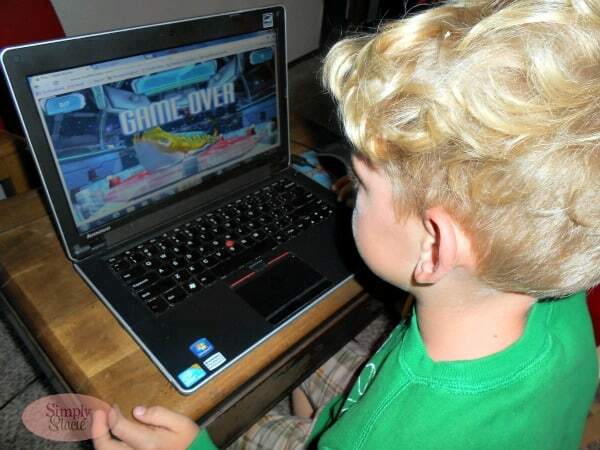 My children love playing their favorite online computer game, JumpStart.com. 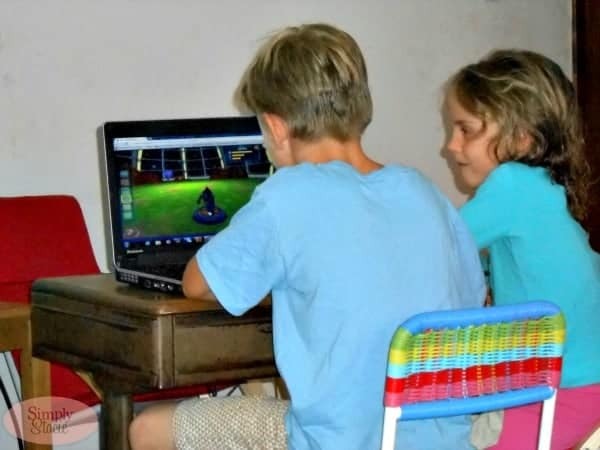 They recently discovered that JumpStart.com has a companion site, MathBlaster.com and they have literally been having a blast while learning valuable math skills! My young “Blasters” are building their math skills in the Academy, the Job Board, the Space Port and the newest area (my children’s favorite by popular vote), the Monster Mutt Rescue Dome. In this fun area, my kids have adopted their adorable alien pet which they are very serious about raising. They can even take their alien pet along with them when on the goby using an iOS mobile device with the latest app, Monster Mutt Rescue. This free app is now available in the iTunes App Store! If you would like to see MathBlaster.com in action then you can check out the MathBlaster.com Latest and Greatest by taking a visual tour of the Math Blaster Universe! I really like how MathBlaster.com is so versatile for different ages and skill levels. My five year old is learning basic addition and subtraction so he can choose to practice these skills at the “easy” level. My eight year old son (2nd grade) is practicing multiplication skills and is learning a lot while playing. As a parent and home educator, I appreciate that there are lots of resources that I can utilize including the Math Blaster Blog and even free math worksheets that I can use to supplement our curriculum. MathBlaster.com has a completely free play area and a membership area. I highly recommend a Mathblaster.com membership because it allows access to member-only lessons and games, additional practice for advanced math concepts, download access to 4 JumpStart PC games (an $80 value) and member-only features and avatar pieces. With your membership, this will also give you access to JumpStart.com too! There are different membership options to fit many budgets including $8.99 (monthly), $74.99 (annual) and $149.99 (lifetime). Update: You are not going to want to miss out on the latest JumpStart mobile learning game app launch, JumpStart Pet Rescue ($7.99)! This is a fun educational app for preschoolers and kindergartners. It is packed with over 50+ educational activities, 10 storybooks, 10 different “pets” to adopt and so much more. I personally loves that this mobile app allows younger children to learn while on the go while older siblings can play MathBlaster.com on the computer at home. JumpStart Pet Rescue is currently available for purchase in the iTunes App Store! Connect with MathBlaster.com on Facebook and Twitter!